America has spent much of the last decade asking itself how it might have prevented the tragedy of September 11, with most of the answers it's come up with involving things like ensuring that you always have to throw away an entire bottle of contact lens solution because you forgot to bring the travel size again. But as effective as that strategy is, perhaps none of those extreme measures would have been necessary had the TSA only had the foresight to adopt a regulation of always having Mark Wahlberg on board. The actor who has punched a lot of people in movies has spoken many times about his narrowly missing a date with destiny, by switching from one of the doomed 9/11 flights so that he could head up to the Toronto Film Festival a week earlier. 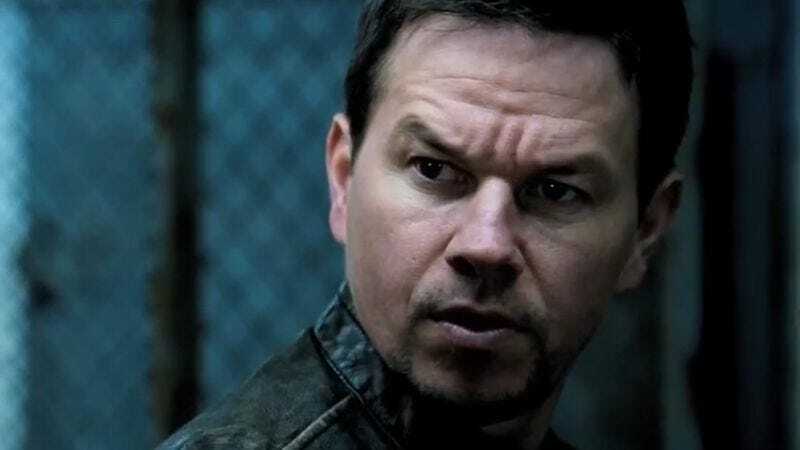 And now, in a recent interview with Men’s Journal, Wahlberg spells out how that decision led directly to tragedy for America, all because Mark Wahlberg was not there to prevent it.